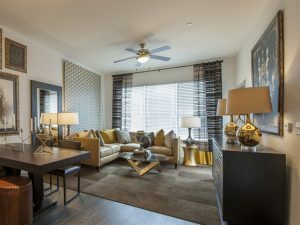 We have helped over 18,000 renters find a new apartment in Houston since 1998. 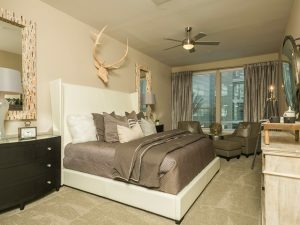 Apartment World offers a FREE service to help you find an apartment that matches your exact needs in Houston, Texas. 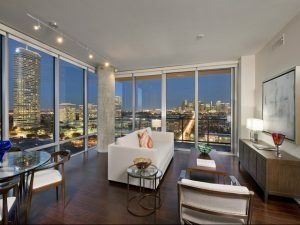 With over 3,000 apartments for rent, Houston is one of the most frustrating cities to find an apartment. If you are an educated professional with internet access, you probably assume you can quickly find an apartment online. The reality is it takes 20+ hours of online research to assemble a list of 5 potential apartment communities. Please take a look at over 50 Yelp! reviews from satisfied renters who have used our apartment locating service. As an apartment locator, I educate all of my clients about how much they should expect to pay for rent, so they are confident they are getting the best deal. Over 60% of my clients have used my apartment locating service before. Apartment pricing changes daily, and new construction is the number one contributor to rent going up or down. To ensure you are making the right move, search our one bedroom, two bedroom, or three bedroom apartment database OR fill out our contact form below. In some cities brokers charge a fee to help you with the apartment search. In markets like Chicago and New York, most desirable apartments are owned by individual owners and listed exclusively with real estate agents. 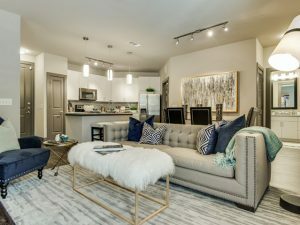 In Houston, brokers don't charge a fee because the apartment communities pay us a referral fee out of their marketing budgets. 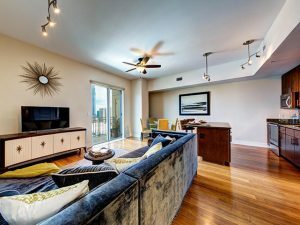 Our service is free to you; we never charge our clients a fee for our apartment locating service. 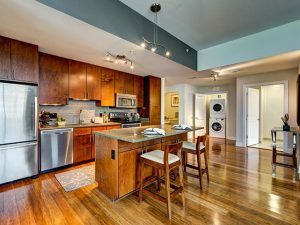 We work in connection with apartment communities, and they pay our fee to find qualified renters like you.